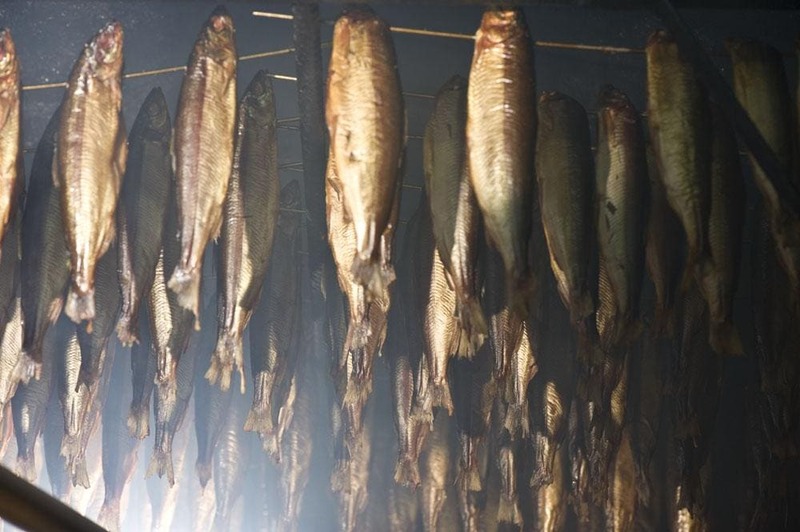 Our company has been specialising in fish processing for many years. 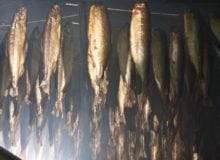 We offer many fish species from Poland and abroad. 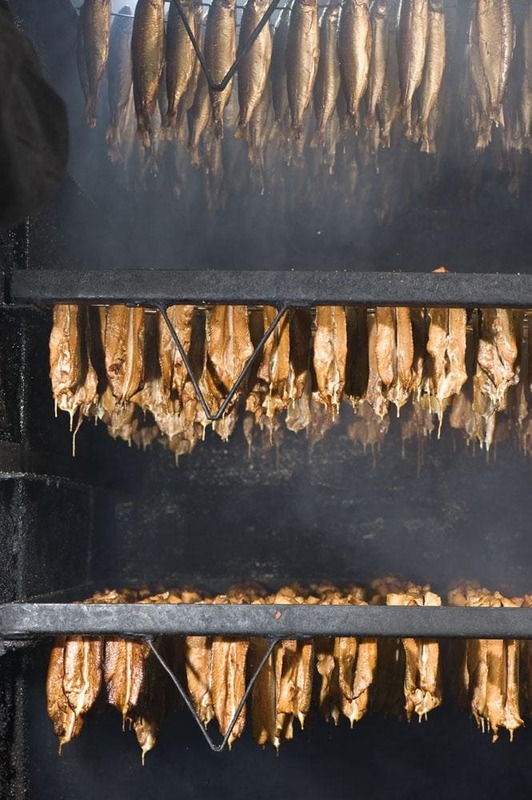 Smoking is the main pillar of our company. 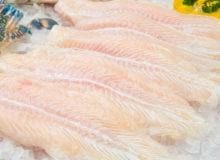 Comprehensive knowledge and experience enable us to develop a unique way of preparing delicious and healthy fish meals. 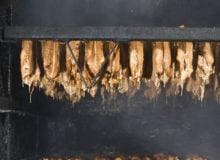 We pay attention to every single detail during the smoking process - the type wood, seasoning, smoking time and temperature. 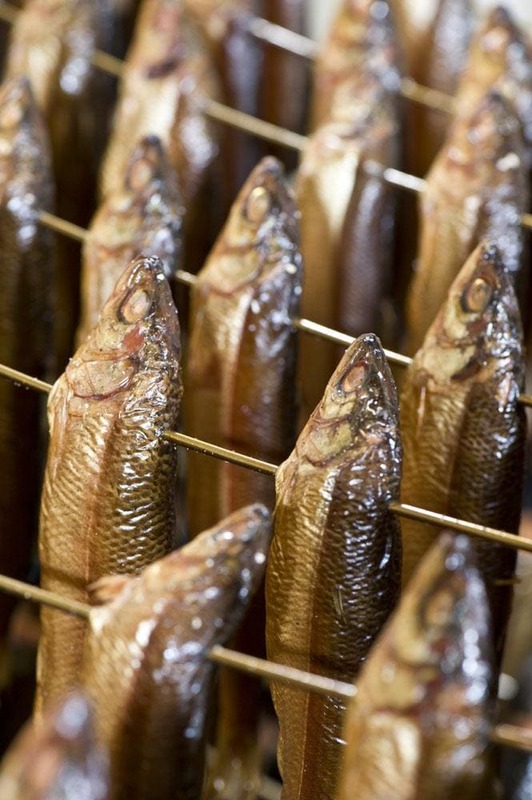 Such a method makes our fish flavourful and preserves their taste and quality for longer. 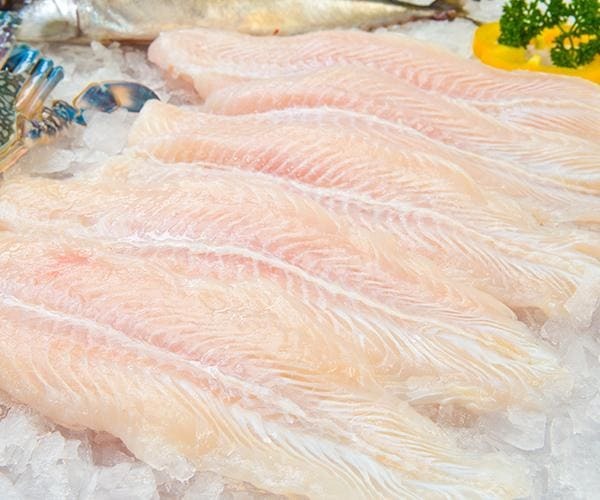 We offer over 30 types of fish from different parts of the world. Mackerel fillets a la salmon. 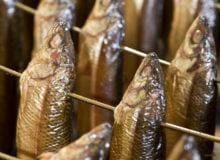 Our manufacturing process is based on fresh products and tested recipe, so our salted fish is distinguished by its unique flavour. We also offer frozen fish. 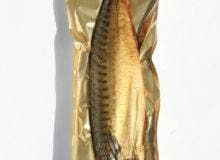 Our fish are distinguished by their high quality and freshness. We use our best efforts to shorten the time from catching and freezing the fish as much as possible. This helps keep our fish and seafood flavourful and nutritious. 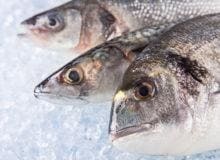 We help our Clients get delicious and healthy sea fish at any time. 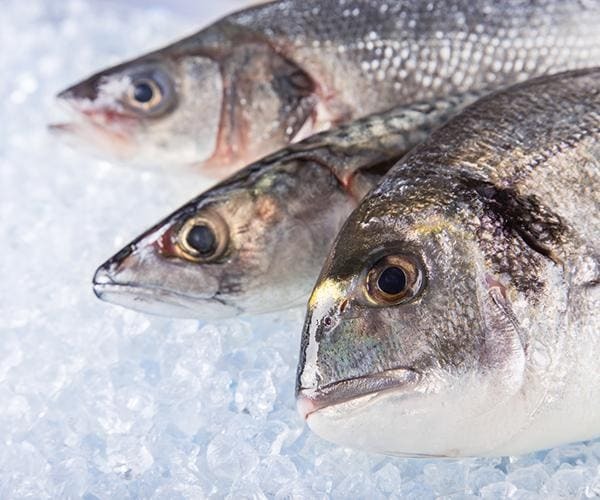 Our products include a wide range of fresh fish coming from trusted suppliers. After an analysis of the Clients’ expectations, we introduced various types of packaging and presentation. 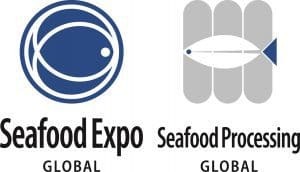 We focus on safety, hygiene, attractive and fresh-looking fish, the Clients’ comfort and modern branding. 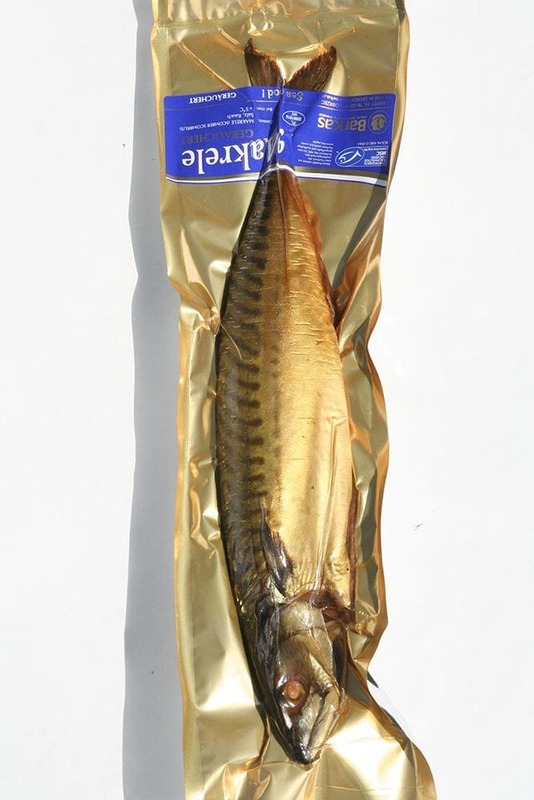 VACUUM packing - it helps our products maintain their taste, texture and stay attractive for many days. BULK packaging - a traditional packaging method using parchment paper or cardboard. Our products are dedicated for individual Clients, as well as companies and entrepreneurs. We encourage you to try out our products.